Whether you’re arranging a weekly meeting or an international conference, good event planning is essential: your event goes smoothly; delegates get more out of it; and your reputation rises. Whether you do-it-yourself or hire the event planning services of a specialist firm, your choice of venue will underpin the eventual success of your conference or meeting. 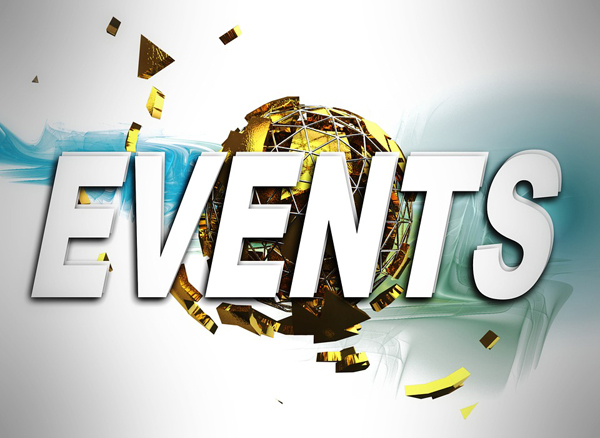 Get the venue right at an early stage and all the other aspects of event organisation become easier. A really good venue may even become your unofficial event planning guide as they draw on their experience to help you. Should you DIY or subcontract event planning? And don’t forget to celebrate your successes. While event planning companies are available, many people do their own planning. Professional event planners may have more experience with different events, but you have a better understanding of your business and event objectives than anyone. 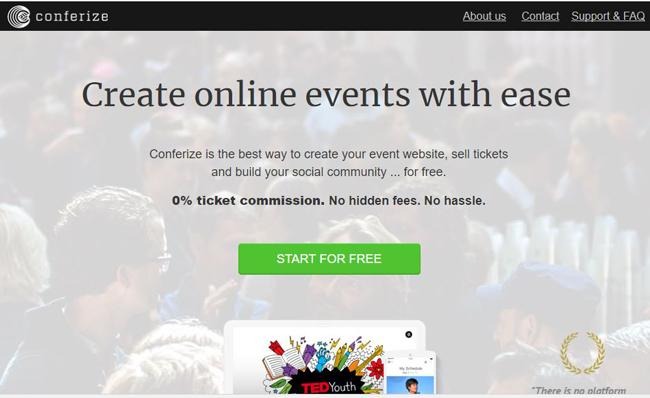 This may outweigh the advantages of using a professional event planning partner. 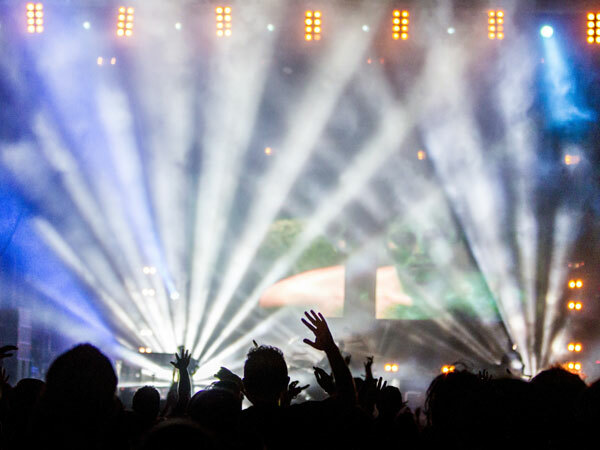 If they work methodically, one person can easily arrange a major international conference – especially with the support of a venue with an experienced events team. Once their event is over, successful event planners always review the planning process. This is particularly important if the event is to be repeated. Did the event fulfil your agreed objectives? Was anything missing from your business event planning checklist? Which suppliers would you use again (or not)? Could you get more feedback in future? 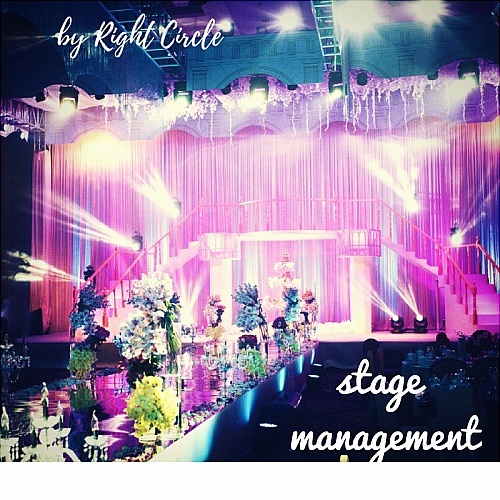 Whether you do your own special event planning or hire one of the available events planning companies, Right Circle Events has the venue experience needed to help you deliver a successful event that will wow delegates and build your reputation for event planning. Call us now for more information.